The vibrant colors of our BB-SLING look great on everyone and the adjustability of the unpadded ring sling is unsurpassed. Two aluminum rings allow easy adjustment, which makes it comfortable and easy to use. This is the sling you leave in the car even when your child is three because you could still carry her if needed. Although you can use the it for many different carrying positions, it is most popular for the hip position. 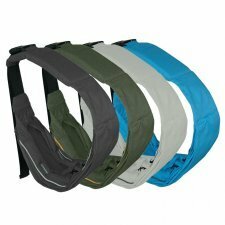 Our BB-SLING features optimal support for newborn babies as well as children of 3 to 4 years. An ergonomic Mini Sling, small and light, when folded becomes a bag that you can easily put in your handbag without taking up much space. Convenient for trips out of town, for shopping ... Despite the dimensions, like the other Minimonkey bands, it guarantees the correct M position. Sukkiri Ring Sling is compact and soft and silky to touch. The body temperature of baby is regulated perfectly because of its innovative open weave breathable style fabric. With a mesh design, its ideal for holidays and beach. 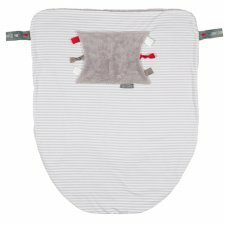 Stretchable baby wrap in 100% organic cotton which can be used immediately after birth. Very cosy and super soft! 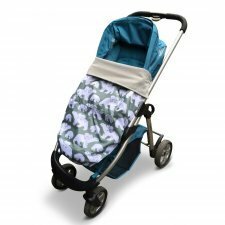 Natural comfort for you and your baby. 5,50m. From 2 to 18 kg. 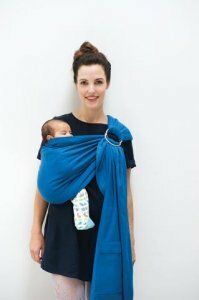 The Sling Unlimited is the ultimate sling that allows you to carry your baby in the ergonomic M-position from birth, safely and comfortably. No-one believes that a sling can offer ‘unlimited’ features. Just for fun, click a few of the benefits and see for yourself. 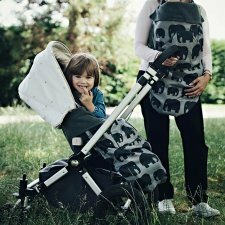 The Unlimited is easy to adjust, and fits every babywearer (or baby), be they tall, short, heavy or thin. 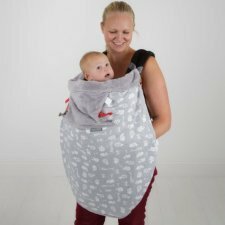 You can also use the Sling Unlimited in an endless number of ways; immediately from birth in the M-position, or in the Banana Position, Kangaroo Position, the Hip Straddle Position, the Relax Position, as a hammock in the playpen, or even as a nursing cover-up. That’s what we call Unlimited! Made of 100% cotton. only the light grey sling is in organic cotton. Colours: light grey, dark grey, turquoise or green. 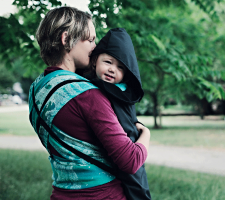 BundleBean’s super lightweight Babywearing Raincover is an evolution of the ever popular fleece-lined version – perfect when warmth isn’t an issue but the rain is! 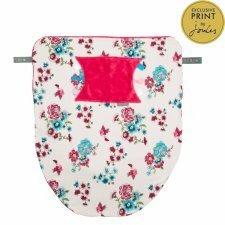 This clever little product will pack down small enough to fit in any handbag! 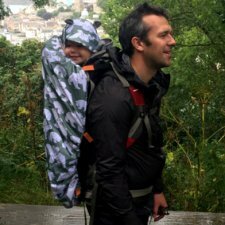 The Raincover is truly universal, fitting all types of sling and carrier from buckle and wraps, to mei-tais and backpack carriers. 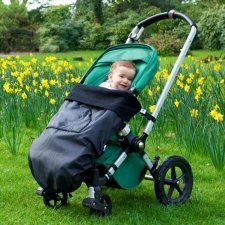 The cover extends cleverly to fit newborn to 4 years old – and is easy to fit with two pairs of elasticated straps. The specially designed PU-backed fabric is silky soft against young skin yet 100% waterproof and lightweight enough to pack down into a compact stuff-bag. 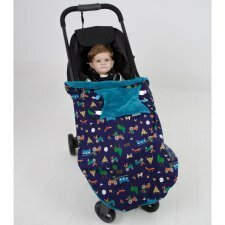 A removable hood gives top to toe protection from even the most torrential weather and what’s more it can even be used as a waterproof cover on pushchairs, car seats and even child bike seats. In a range of gorgeous designs, including our newest polar bear family on a stylish sage-grey background, the Babywearing Raincover from BundleBean is the perfect accessory from all babywearing parents facing everything from the Great British summer to monsoon downpours!